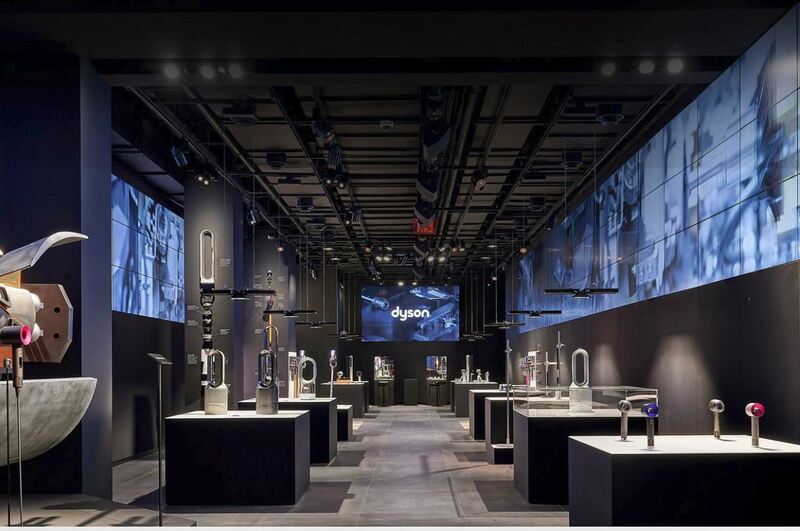 New York City’s beloved “Hugging Dog,” Louboutina, will be meeting with fans at the Dyson Demo store on 5th Avenue this Saturday, June 23rd from 2-4pm. The 6-year-old golden retriever became famous for putting her paws around strangers in need of affection. 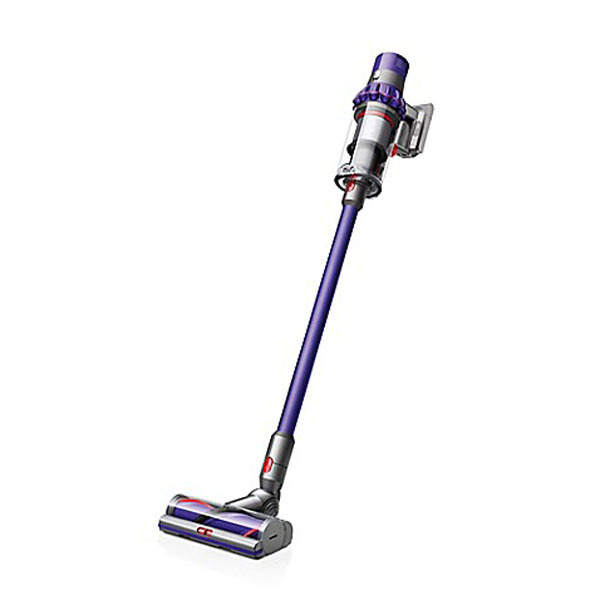 She will be at the Dyson Demo to showcase the technology behind Dyson products engineered for homes with pets including the powerful Dyson Cyclone V10 Animal vacuum. Guests can also enjoy light snacks at the store. To support the local community and our furry friends, Dyson will donate 10% of sales from the event to a local animal shelter, Animal Haven.